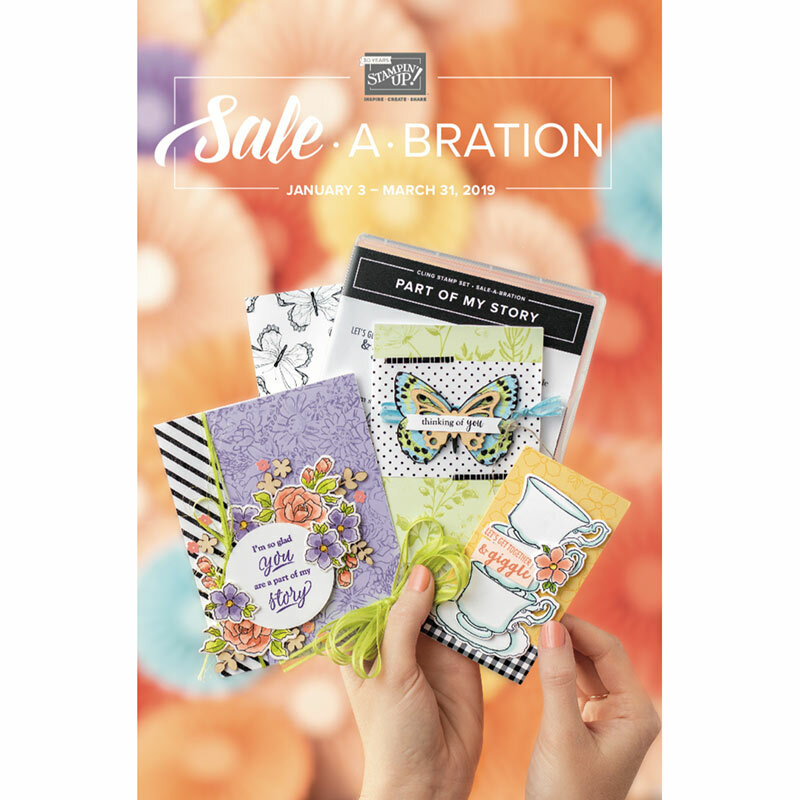 CardMonkey's Paper Jungle: Tip of the Week: Make Your Own Rub-On Sentiments! When you watch the video, you'll learn that I use overhead transparencies to make my own rub-on sentiments for cards. If you are (or become) a follower, and leave a comment below, I'll put you in a drawing to receive five (5) sheets of overhead transparencies to try this technique on your own. These sheets are costly -- at least *I* think they are -- so you'll want to win this just to try this technique for yourself! Winner will be announced on Wednesday, March 9, so post comments before then, please. Update: The winner has been announced! You are free to comment, but the blog candy has been awarded. Thank you, and congratulations LISA at Lisa's Creative Niche. This is so cool! How in the world did you come up with this idea? What a great tip Ellen. Thanks for sharing. Ellen you read my mind. I was thinking about doing a video on how to do this. You did great so I will leave it to you. I absolutly LOVE that card it's adorable. I actually got some of the transparency paper at my Joann's probably a yr ago it was 12.99 (-40%) for 6 sheets of 12x12. It was Scotch brand. Don't know if they still have it but worth a shot not that you will need any for the rest of your life...lol 50 sheets wow! But maybe some of your followers might want to check there. I will look next time I go and see if they still have it or maybe scotch online www.scotchbrand.com. Wow Ellen, great video and what a great idea! What a great idea! Thanks so much for sharing this tip! Wow, what an awesome idea! 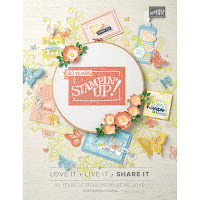 I can't wait to try this with the My Digital Studio software from Stampin Up. Awesome Ellen, cute card too! I've seen this done with white or black gel pens writing onto wax paper & then ironing onto fabric to cover an album or book. I like this since I'm more of a card maker than scrapbooker. Already a follower & thanks for the chance to win. That is SO COOL! I am going to try this FOR SURE! Thanks for the great tutorial and giveaway! What a great tutorial. I seen this on utube but to hard to follow. Thanks for making it easy for us. I do follow you. TFS! I am going to have to give this a try! Fabulous idea! I sometimes print sentiments off of my computer but this is SO much more flexible! Thanks! What a wonderful tip. There are always times when you need something out of the ordinary to comple a project and now you can create it. Love your video BTW It was great. Great idea. Expensive, so thanks for the opportunity to win. Very pretty card. Great idea for those cards already made. I wonder if I can even do it with my printer...it has pigment ink. I will have to give it a try sometime. Great Idea!! Would love to win those sheets. Oh, yes, yes, yes! I want to try this! How fun it would be to be able to customize rub-ons! Keep the good ideas coming! Wow, that is really cool. I can use this technich alot . Thanks for as chance to win this! very neat, I didnt know this was possible! great job!!! This is really a great idea. A very good tutorial I guess when you do this you fill the entire sheet not to waste the transpariecy. Am I correct that the same spot is not reusable ?